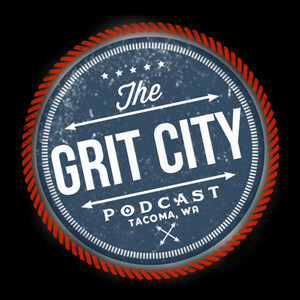 On this episode the guys talk with Steve Tibbitts from FabLab located in Tacoma. FabLab is a makerspace technology workshop that offers premier membership-driven prototyping. Their monthly rate includes access to their prototyping, electronics, woodworking, and metal working tools, which include: carbon 3D printers, laser cutter / engraver, table saw, band saw, MIG welder, drill presses, small mill, sandblaster and much more. For people that are carious about how to utilize the tools they have, FabLab offers a variety of classes to get you started. They’re located at: 1938 Market Street in Tacoma, their hours are Sunday: 1pm- 7pm, closed Monday, Tuesdays: 4pm-9pm, Wednesday and Thursday: Noon-9pm and Fridays: Noon-8pm, and Saturday: Noon-9pm. They can be found online at: fablabtacoma.com. 2:23 – Steve explains to the guys what FabLab offers, how the inception became to be, their hours of operations, and they talk about the new Lime Scooters running around Tacoma. 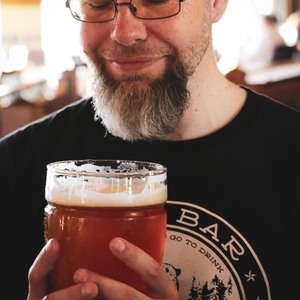 Steve talks about what he’s recently helped someone make in the lab, a customer that makes dishes in the lab for soap that his wife makes, and how they got it started in Tacoma. Steve talks about their most important customer being the University of Washington, the importance of corporate sponsorship, and how anything’s possible to make in the lab. 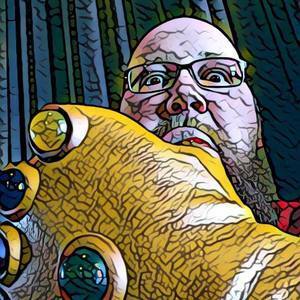 12:06 – Scott and Steve explain what the Raspberry Pi and Arduino are, Steve chats about the number of businesses FabLab has helped launch, his other business, Zeva, and the personal aerial transportation they’re working on, Zero. Steve discusses Uber Elevate, the rules that are in place and changing around flying, Boeing recently announcing plans to launch SkyGrid and the recent news from California where a person was arrested while intoxicated with the auto pilot on in his Tesla. 24:14 – Steve talks about first getting the idea for Zero in 2004, submitting a proposal to Nasa for a grant, the importance of the personal airplane to vertically takeoff and land, and Boeing’s GoFly competition. They talk about the MIT guys that came out with the first all-electric drive airplane, the green technology Zeva is using with the creation of Zero, and the price they’re planning to charge for the air craft. Steve talks about the limitations of the energy sources for the vehicle, the speed of technology, and the number of competitors in the industry. 37:12 – Steve explains the challenges they face in the aircraft design, the strict criteria of the contest, the size of aircraft, and what emergency recovery that’s in place in the instance that there is a failure with flying. 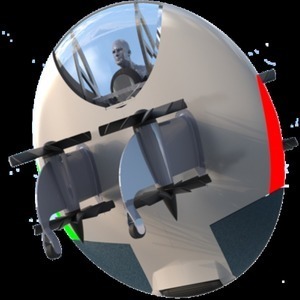 They talk about the Russian hoverbike, the country whose police are currently using them, and where people can find more information on Zeva. 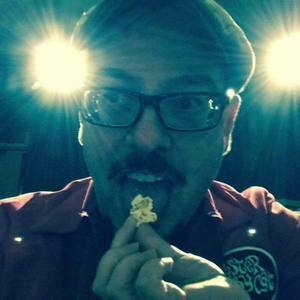 Steve encourages people that are interested to stop by FabLab, what they offer, and Justin discusses what GCP has coming up, including their plans to join Patreon. 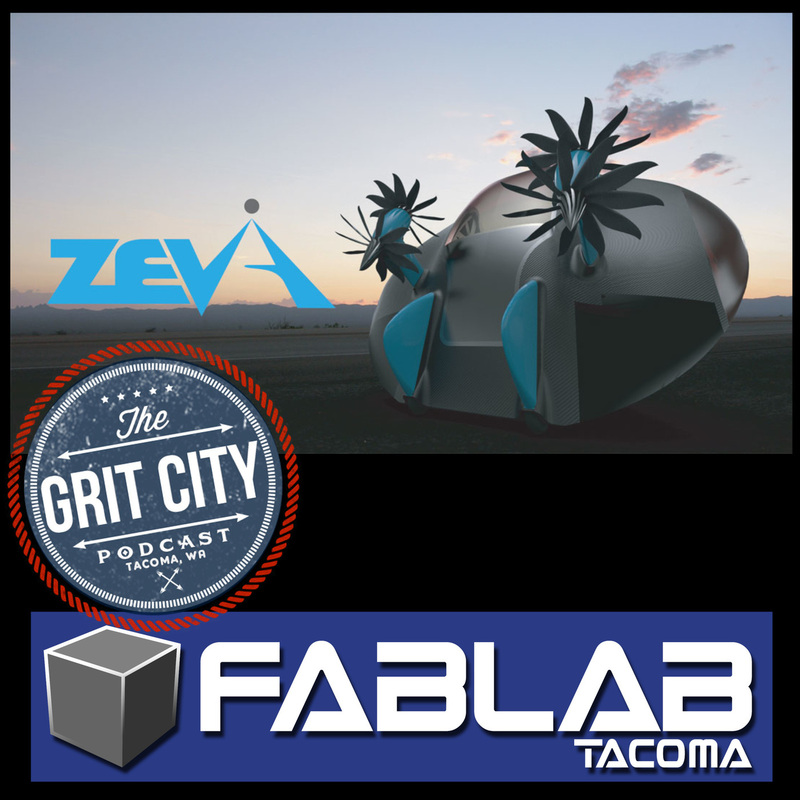 Thanks Steve for joining the guys to share information about FabLab and Zeva and what they offer to the PNW community!